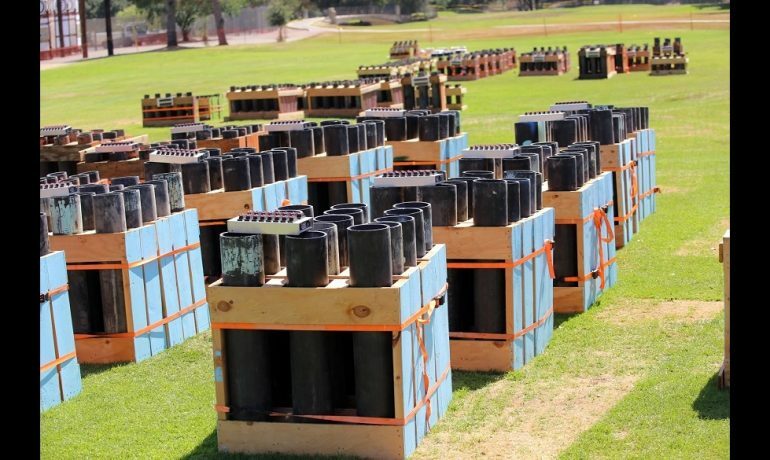 This year’s “AmericaFest” fireworks celebration at the Rose Bowl Wednesday will showcase more than enough ka-boom to make for great memories last long past the holiday itself, its master pyrotechnicians promised Monday as they test-fired displays in front local media outside the stadium. The 92nd annual show, which will feature special choreographed firework explosions timed to music, will honor JPL’s latest Mars mission as well as feature a Michael Jackson tribute along with a special tribute to Martin Luther King Jr. In addition, “American Idol” winner Maddie Poppe will make her first live performance appearance since winning the show on May 22. TNT Freestyle Motocross will also entertain the crowd as part of the evening’s entertainment with their death-defying motorcycle stunts. The show, planned to be the largest fireworks show in Southern California, is also the only authorized fireworks presentation in the City of Pasadena Wednesday. No other local school or park presentations are scheduled. As Media Director Jay Geer told Pasadena Now Monday, “I think the most important thing is that with fire conditions where we are, and with the safety of fireworks, there’s no such thing as safe and sane fireworks. 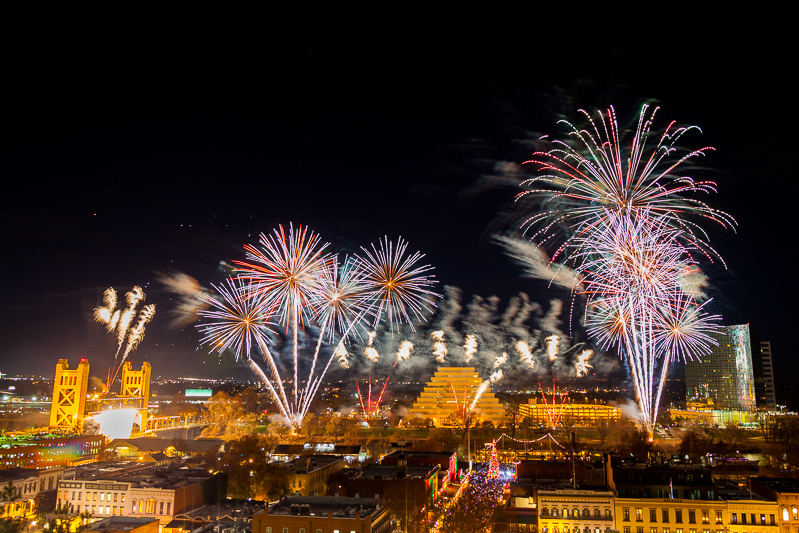 According to show producer Paul Souza of Pyro Spectaculars, the show itself is built around family celebrations and American ideals. But the technically-minded Souza knows that the universal and historic appeal of fireworks has nothing to do with computers. The show features a Family Fun Zone experience outside the gates beforehand. Parking starts at noon on Wednesday, then the Fun Zine opens at 2 p.m. Field viewing reception doors open at 5 p.m., and the stadium opens to seating at 5:30 p.m. Performances start at 7:00 p.m. and the ka-booms begin at 9:00 p.m.
Orginally Posted at The 92nd annual show, which will feature special choreographed firework explosions timed to music, will honor JPL’s latest Mars mission as well as feature a Michael Jackson tribute along with a special tribute to Martin Luther King Jr.